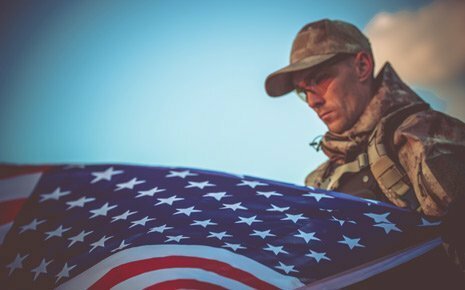 We are excited to announce that we have selected the winner of our Give a Veteran a Smile Giveaway. 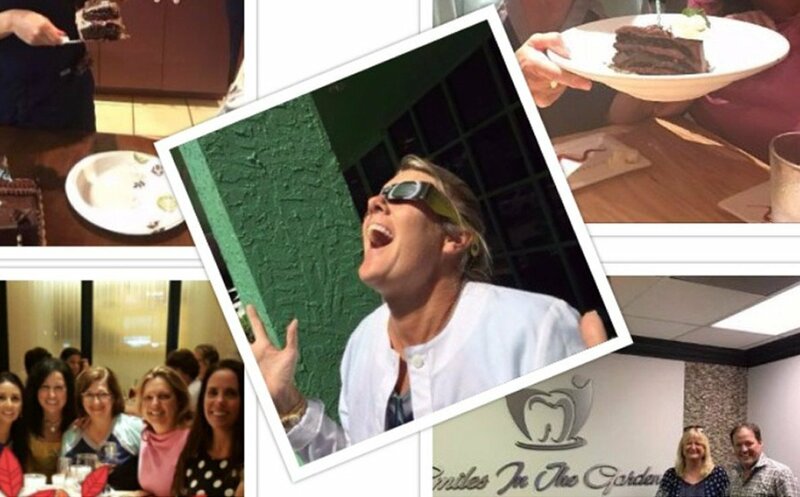 We had so many amazing submissions, but after difficult deliberation, we have selected Bobby Pritchard as the winner of our Smile Makeover. Take a few minutes to watch the video and get to know Bobby. 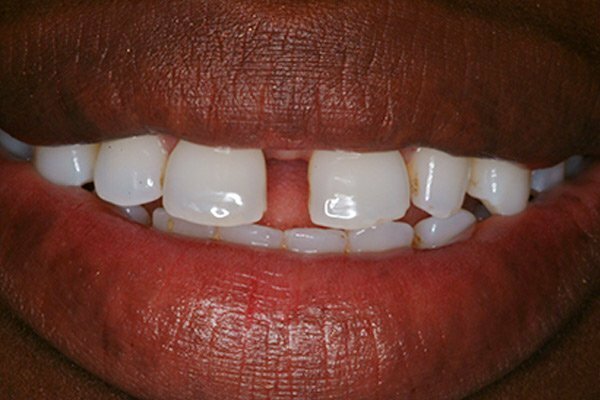 Stay tuned for updates as we give Bobby his smile back! 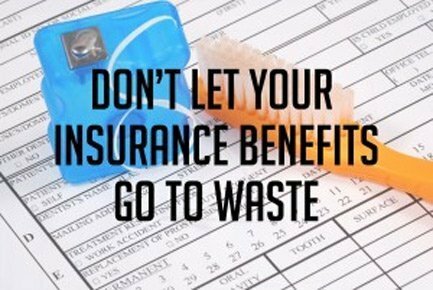 THE YEAR IS ALMOST OVER, DON’T WASTE YOUR INSURANCE BENEFITS! If you have dental insurance or health spending accounts, keep in mind that the end of the year is almost upon us! Many of these benefits expire at the end of the year. Make sure not to let any of your benefits go to waste. 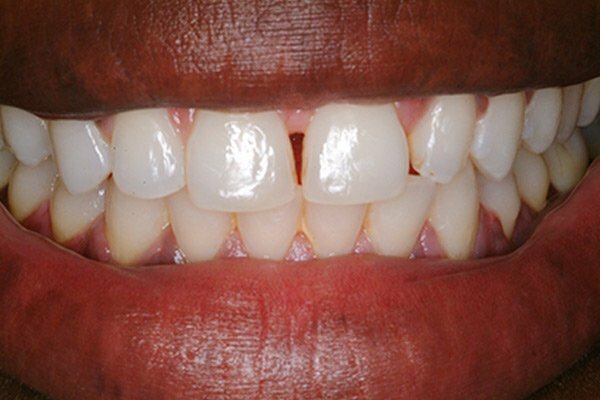 To schedule an appointment and utilize any remaining benefits, simply CLICK HERE! Pictured below are the proud staff members who nominated each of the selected charities. Keep reading for information about our next 3 charities! Justin G. Bartlett was a local man, known for his kind spirit, who graduated from Wellington High School in 2002. Sadly, he was involved in an automobile accident that took his life in December 2008 just after his 24th birthday. Friends and family describe Justin as, “the kid who stopped to change a tire for a total stranger on the side of the road.” Justin was also known for rescuing countless animals found roaming lost, or along dangerous highways. Knowing how much Justin cared for animals, his friends decided to start something special in his honor. Justin is pictured below. I nominated the Justin Bartlett Animal Rescue for my charity because of all the love they give. I follow them on social media and see countless stories of rescues happening even in the middle of the night. Without question, the volunteers and medical staff go to work to help save the innocent lives of these animals. Growing up an animal lover and being the proud mom of a rescue kitty, I know the importance of having wonderful people such as them when an animal is in need. Anyone who will take time from their busy lives to save an innocent life is a true hero and I’m proud to live in a community with those people in it. Thank you all at Justin Bartlett Animal Rescue for your kind, loving souls! For the fourth quarter of 2017, we will be donating a portion of our proceeds to the following charitable organizations. Click on the Charity Logos to learn more about each charity! We are grateful for the opportunity to help these charities accomplish their mission of serving our community through their good works. During 2017, we have donated more than $34,000 to 9 charities, both locally and nationally. 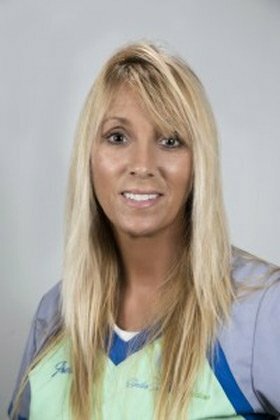 Freda was born in Indiana and has been a dental assistant since 1991. She is married and has a daughter named Hannah. 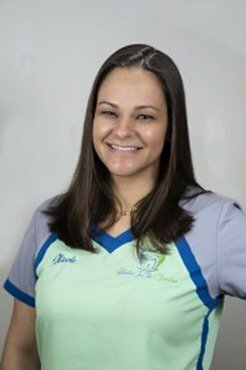 Her favorite part about working in dentistry is helping people feel better about themselves and making people happy with their smile. Freda’s hobbies include speed walking, biking, cooking and baking. Freda is addicted to Pinterest recipes! Freda was recently awarded our Team Member of the Quarter! (Top Left:) Dee’s gender reveal cake–It’s a GIRL! (Top Right:) Sara & Maggie celebrating their birthday together! (Center:) Bethany enjoying the eclipse! (Lower Left:) The Team enjoying dinner after a great day. 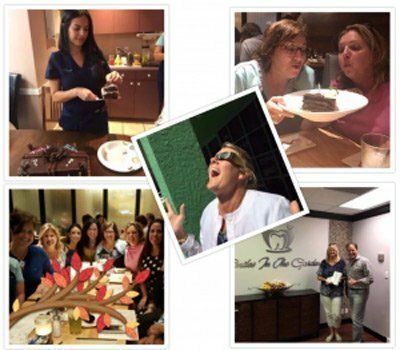 (Lower Right:) Dr. Etheredge giving Daniela K. her referral prize for sending in her friends & family. Daniela won an iPad Mini & Apple AirPods. REFER YOUR FRIENDS & FAMILY TO WIN! 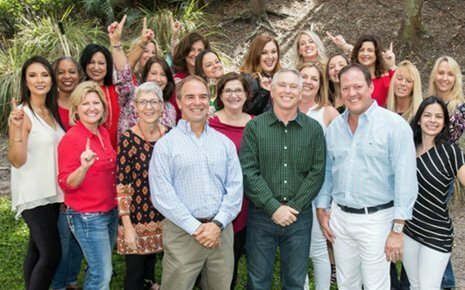 Each quarter, we like to say thank you to our patients for sending in their friends and family throughout the year. 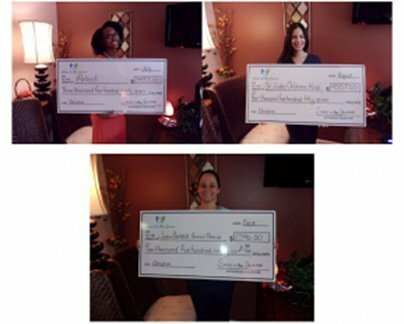 Since we’ve started this gifting program more than 3 years ago, we have given away everything from spa packages, to televisions, to BBQ Grills. 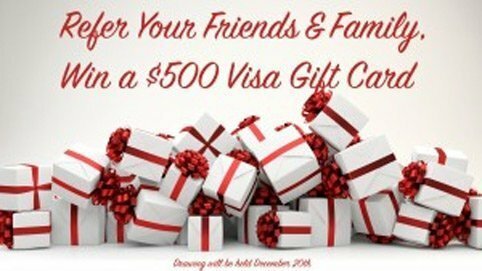 This quarter we are helping you with your holiday shopping by giving away a $500 Visa Gift Card! You don’t want to miss your chance to win this awesome prize. Send in your friends and family today to earn your entry! A winner will be chosen on December 20th!